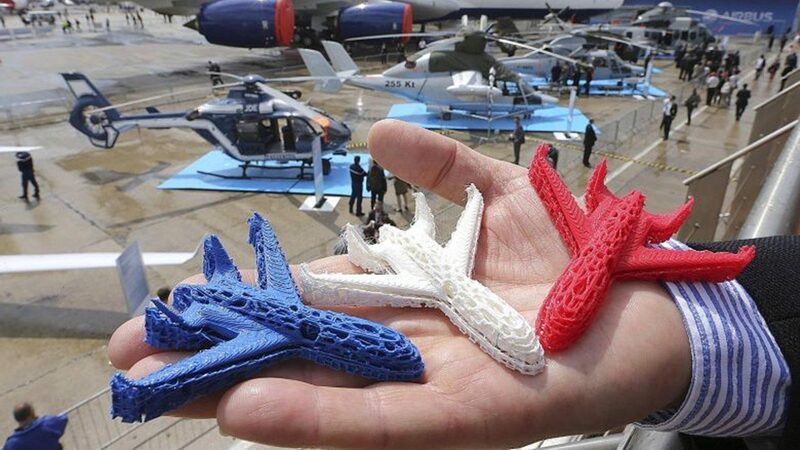 Aeroplane models (shown in the picture) are printed with 3D technology. The aerospace industry in Singapore wants to tap this technology, which will allow components to be produced in a single piece, instead of having to assemble different parts. This initiative will speed up development, and use technology to boost products and cut costs. It was launched at the AAIS Gala Dinner to mark the 15th anniversary of the AAIS. The initiative is being organised by NAMIC and AAIS, in partnership with the CAAS and WSG.